Keeping the house clean is essential to avoid health issues and improve the beauty of the property. 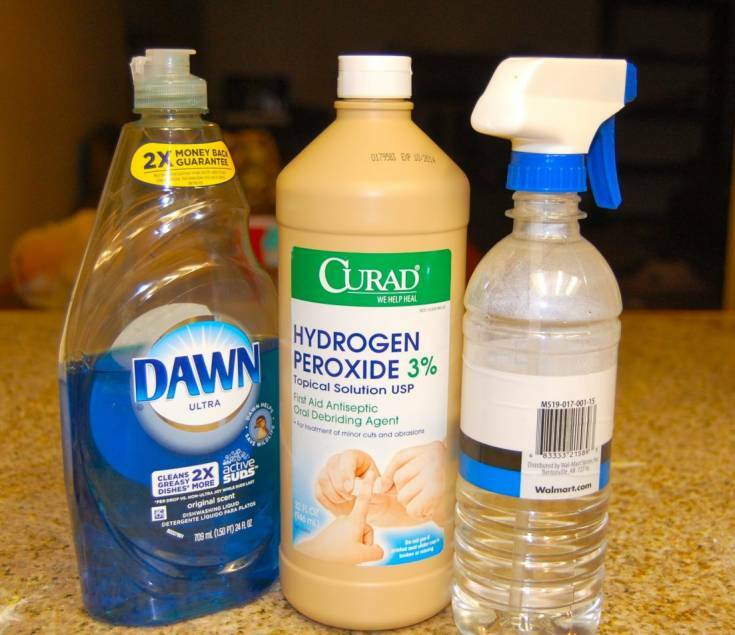 Most of the residents rely upon household cleaners produced by different brands. 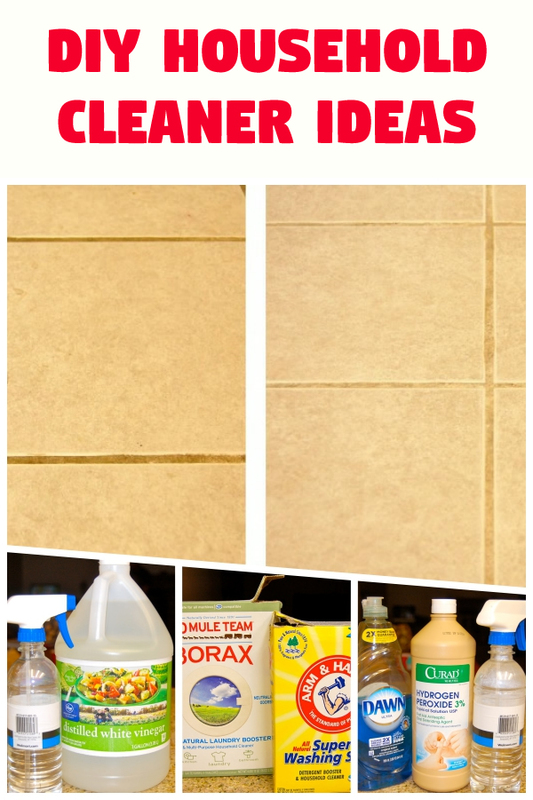 What if I tell you that you can prepare a DIY cleaner at your home by using some items stored in your pantry? It would be a great idea because thus you will learn something new and get an effective DIY cleaner to keep your property clean and shining. 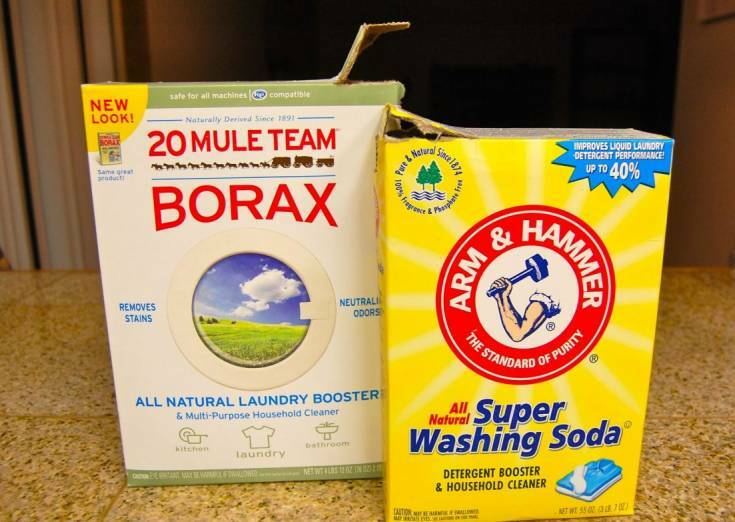 I have some great options in DIY home cleaners that you would love to try. All these DIY cleaners are prepared from organic products, so you can try them without worrying about the cost and other things. When it comes to cleaning, the most important portion of your home you would like to keep clean all the time is the floor. Dust, dirt, and stains can easily make your floor look ugly. It can be quite dangerous if you have small kids who may sprawl down on the floor anytime they want. You need a good floor cleaner to ensure no germs will rest on the floor to affect good health your family. 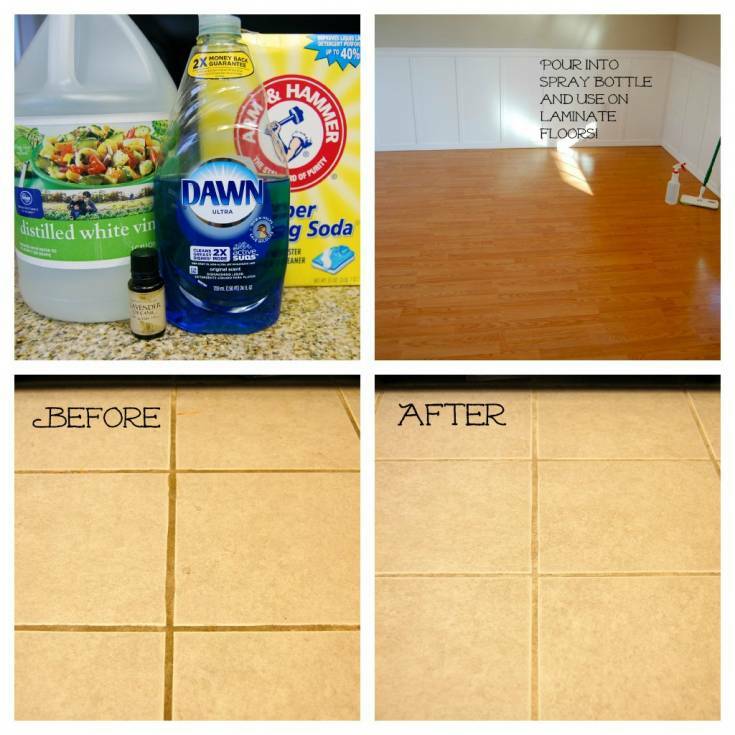 This floor cleaner can do a great job for you. Add a few drops of lavender essential oil for the fragrance. Mix all the ingredients perfectly in a bucket or your sink and then pour it in a spray bottle to sprinkle over the floor and then clean the floor. You can also use this spray to laminate wood flooring or linoleum in the washroom. It is another essential product that you can easily prepare at home. All the ingredients I am suggesting can be found in the local stores. Take a large tub and mix all the ingredients perfectly in it. One-fourth quantity of this detergent would be enough for your laundry. The lavender essential oil is completely optional, but add 5-6 drops when washing linens or towels. Mix all the ingredients in a Tupperware container and 2 tablespoon quantity would be enough to add in the dishwasher. Directions: Mix ingredients together, I make mine in a Tupperware container. Use 2TBSP in your dishwasher. Pour both ingredients in a spray bottle and mix them. You can add a few drops of any essential oil of your choice to make it smell good. 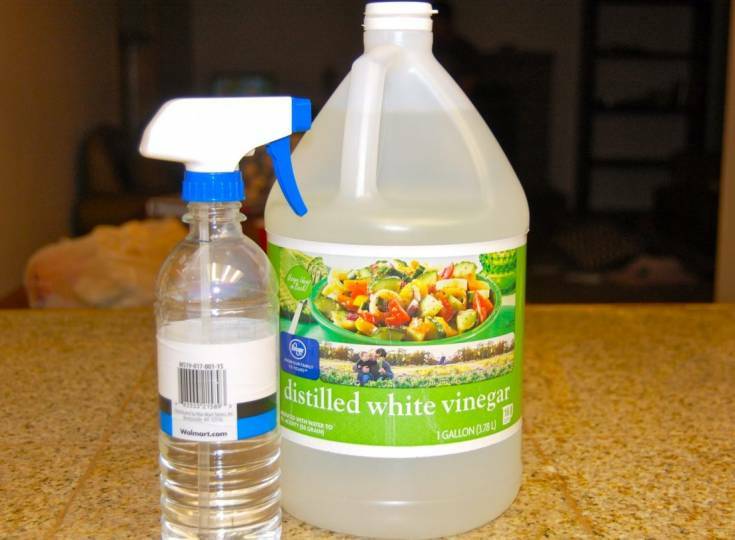 Take a spray bottle, pour both ingredients in it, and mix the ingredients perfectly. This stain remover will work exceptionally well to remove tough stains. 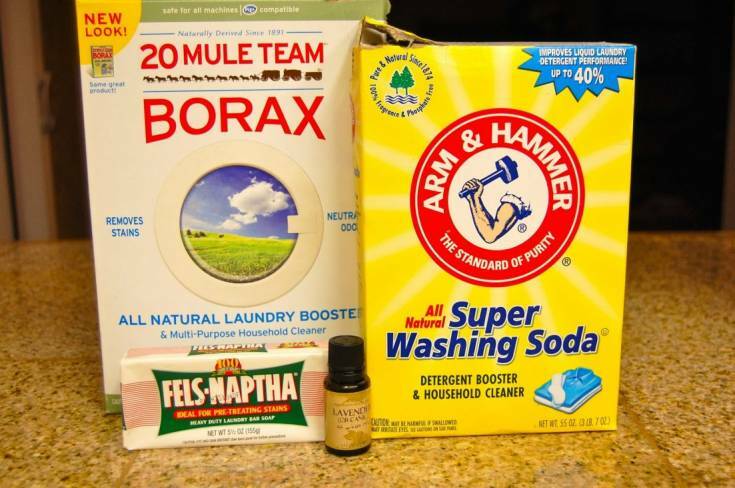 I hope all the suggested DIY cleaners will help you in saving extra bucks and trying completely safe and natural products to clean your house and household items.